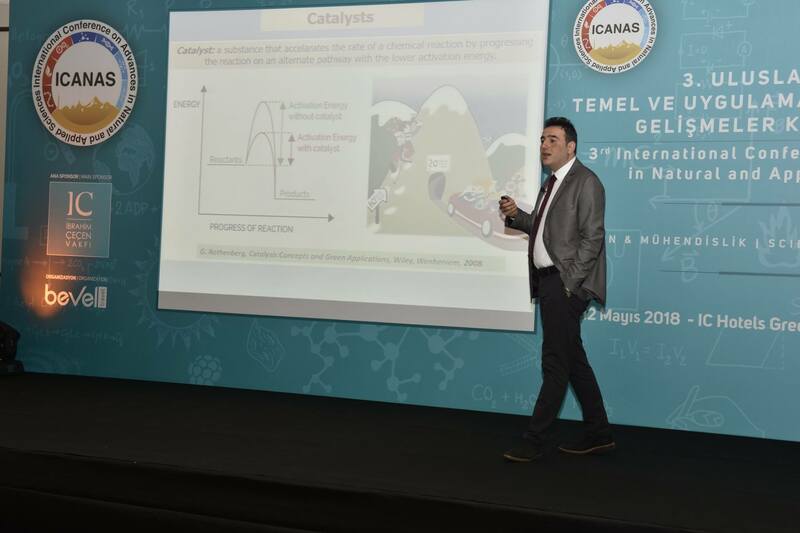 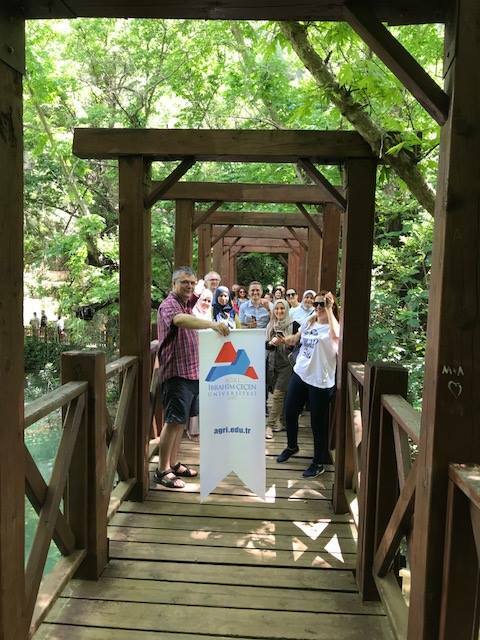 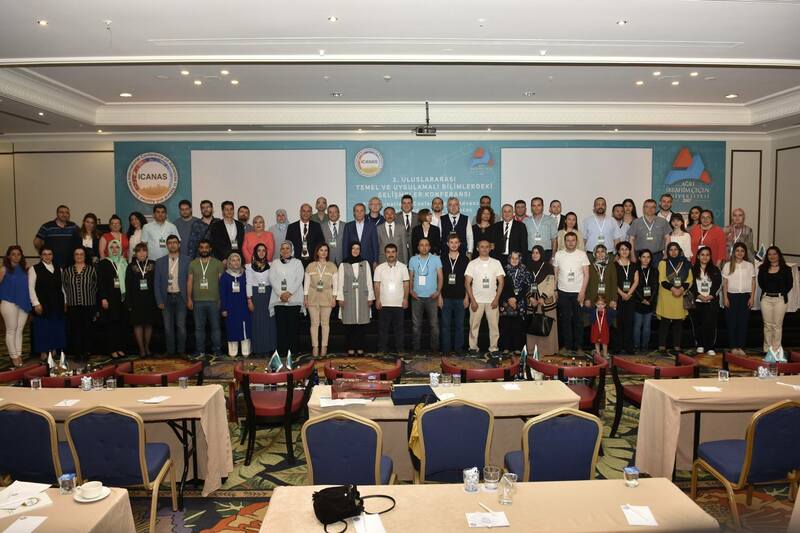 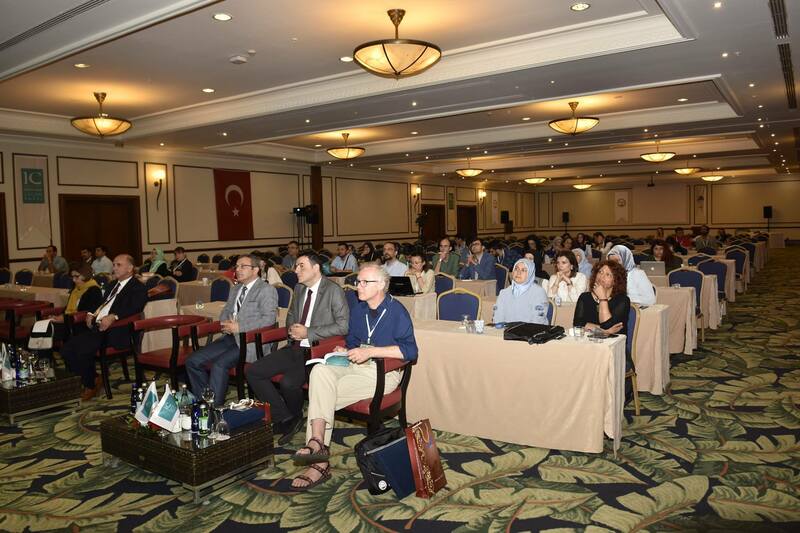 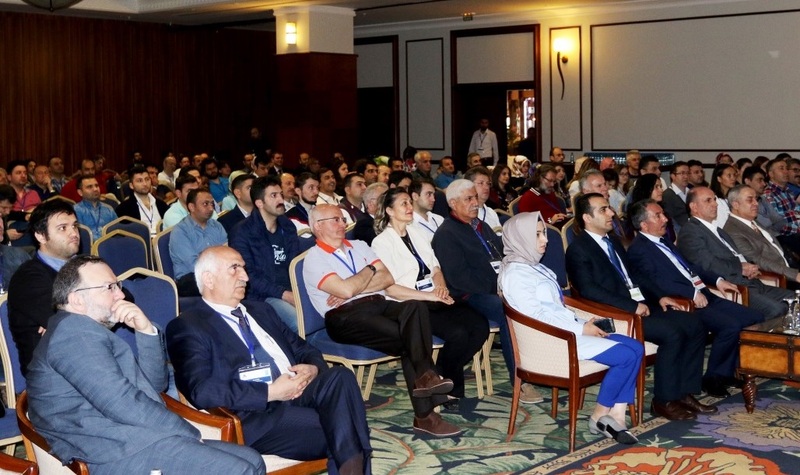 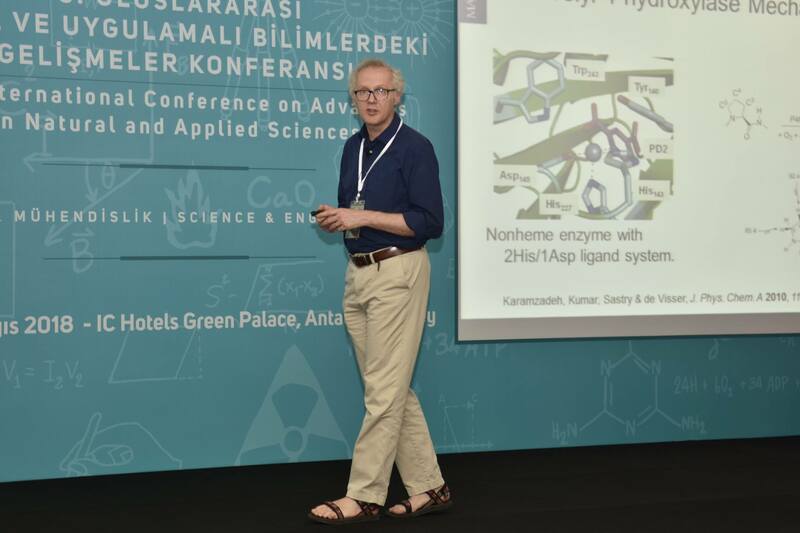 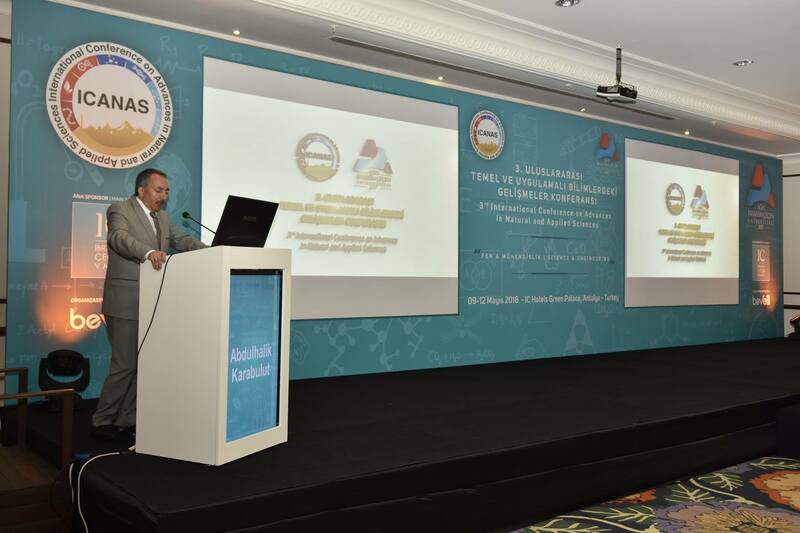 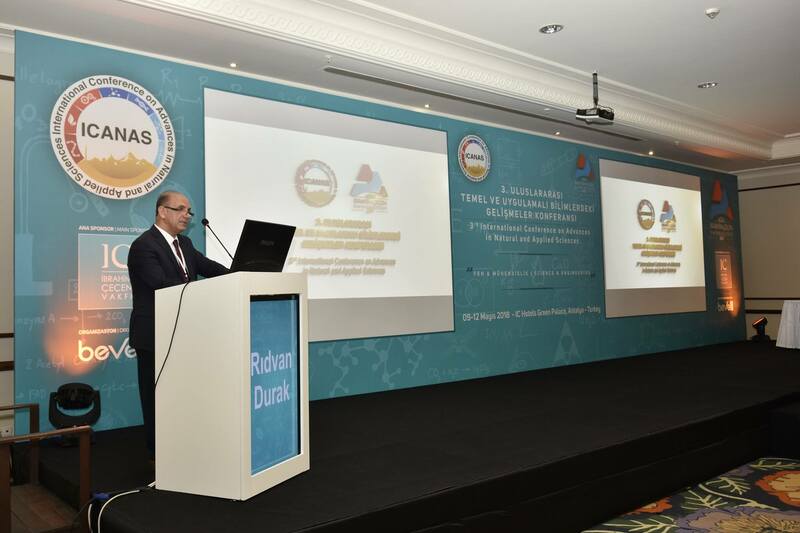 ICANAS 2018 was organized on May 09-12, 2018 with 300 participants in IC Hotels Green Palace, Antalya, TURKEY. 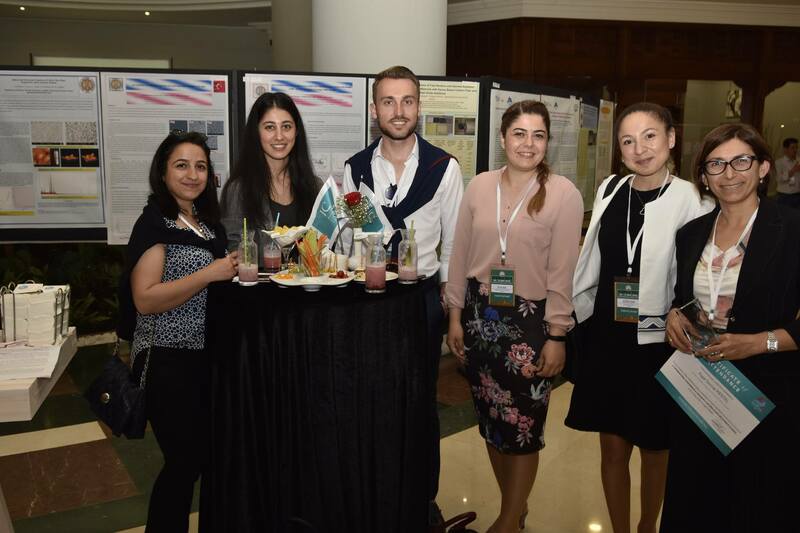 ICANAS 2017 was organized on April 18-21, 2017 with 350 participants in IC Hotels Green Palace, Antalya, TURKEY. 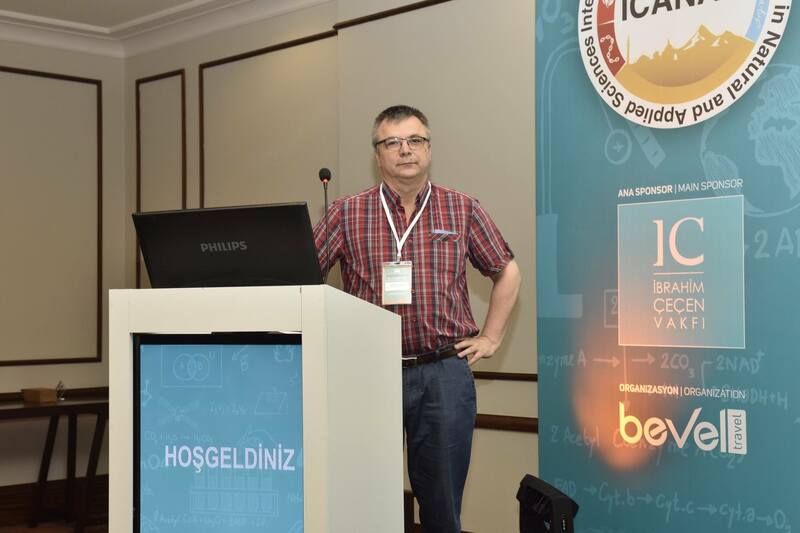 ICANAS 2016 was organized on April 21-23, 2016 with 300 participants in IC Hotels Santai Family Resort, Antalya, TURKEY.